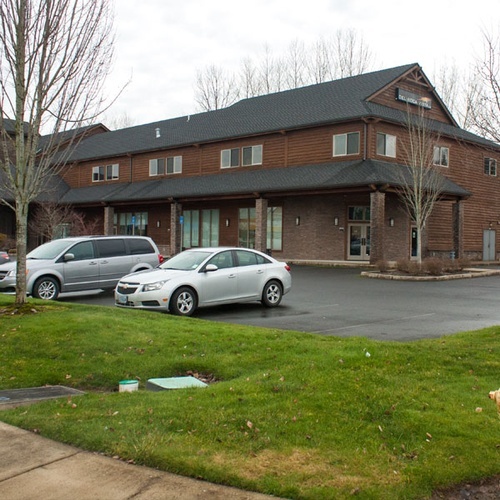 Advanced Orthopedic is a physical therapy clinic located in Newberg, Oregon. 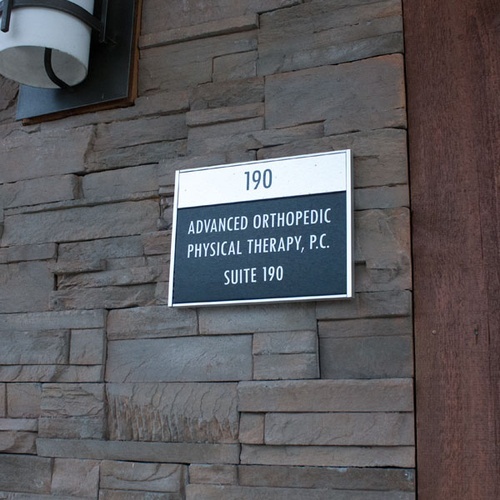 Advanced Orthopedic was born out of the desire to provide a high quality of care in a personal and comfortable environment, and to provide an alternative to the fast-paced numbers driven norm. 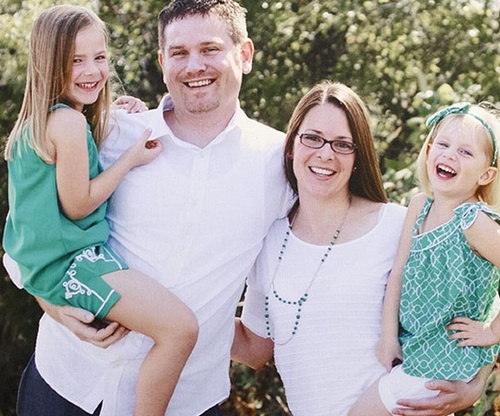 As providers with differing clinical backgrounds, Nate and Amy Phelps were excited to join their skills in a nurturing setting where the needs of the individual truly drive the care. We first opened our doors in February 2013 at our current Deborah Road location. Initially, we occupied one small treatment room with the bare essentials and the desire to stay small and grow with our patients. We have since expanded twice and now occupy a comfortable clinic with 3 private treatment rooms and 2 gym spaces. In January 2016, we added an additional PT, Rikki Versteeg to our team whom has added a new perspective and some contagious positive energy to our practice. We love doing business in Newberg and are convinced we have the best patients around!